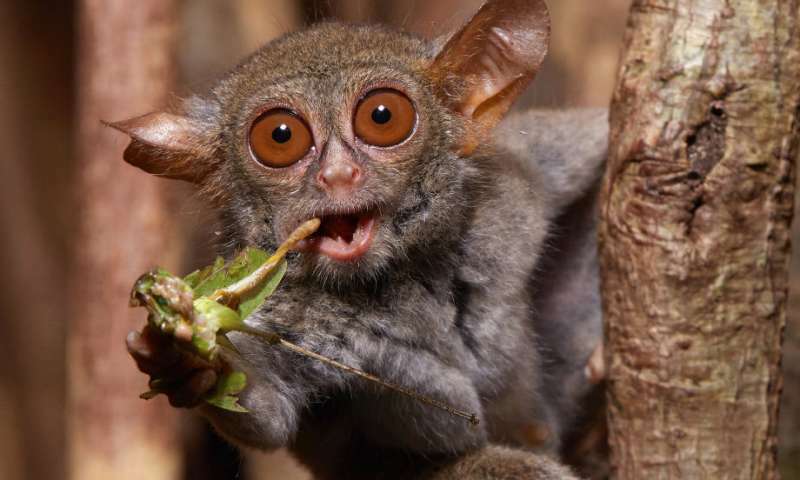 Based on an analysis of the genomes of 107 different species of mammals, University of California, Berkeley, scientists conclude that our distant ancestors—the small, furry creatures that scurried around the feet of the dinosaurs 66 million years ago—were mostly insect eaters. "This is suggesting that there are a lot of these enzymes that might be helping organisms digest their food. This goes from being a simple curiosity—humans have a chitinase, how cool! - to being something that can help us understand how different animals are adapted to their specialized diets."